What does the aviation recruiter of the future look like? The aviation recruiter of the future will offer bespoke solutions that can adapt to unique staffing requirements. But, what does this look like in practice? Read on to learn more about how AeroProfessional’s innovative practices are helping to shape the future of aviation recruitment. The aviation recruiter of the future will do so much more than just referring candidates to clients. They will become an integral part of your overall HR strategy, providing targeted services or even taking on entire projects depending on your requirements. They will use technology and their position as an international agency to make your candidate pool more dynamic and give you access to scalable recruitment solutions and some of the best staff on the global aviation job market. At AeroProfessional, we aim to achieve this by starting with a blank canvas, and letting clients tell us exactly what they need. From this, we will identify your requirements and develop a bespoke solution that can be put into action immediately. We take an international approach to recruitment, and spend time getting to grips with the intricacies of crucial industry trends, such as recruitment seasonality. To move towards this stage, many industry providers will need to stop thinking about the service they’ve provided historically, and start to look at anything that is both possible and desirable for aviation clients in the future. The aviation recruiter of the future will act as a convenient extension of your Flight Operations team. At AeroProfessional, we have been able to achieve this by coming up with a comprehensive yet versatile approach that’s fully adaptable to client needs. Our Flight Operations Support service can be used for one-off, on-demand activities, or as a long-term logistical solution. Aviation recruiters are uniquely placed to coordinate services that involve a number of parties within the industry, so this innovative form of Flight Operations Support should eventually become commonplace for the aviation recruiters of the future. 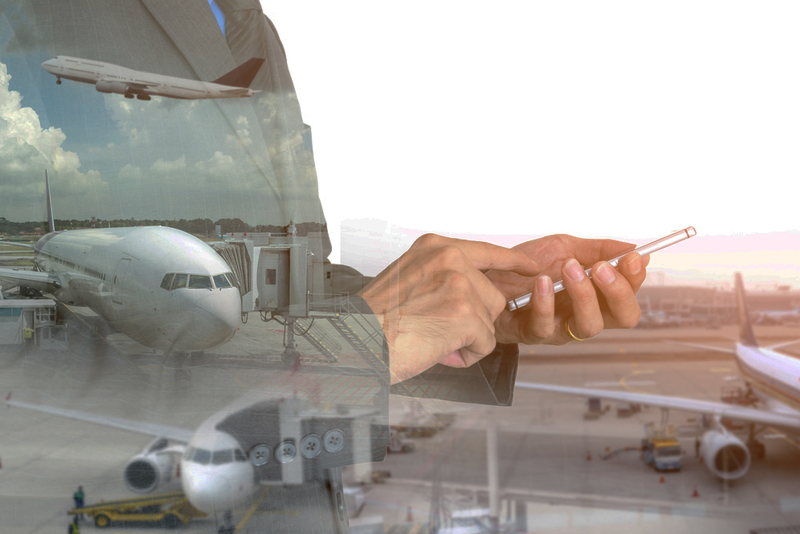 In order for the aviation recruiter of the future to achieve this, they will need to show that they can deliver services on-demand, to deadline, within budget and in a way that complements airlines’ existing capabilities. By offering a comprehensive range of services, the aviation recruiter of the future will be able to help aviation companies streamline their costs and simplify their operations. It might take a while for some providers to catch up, but it now truly looks like we’re staring at a new dawn for aviation recruitment. Find out how AeroProfessional can help fill in the gaps in your recruitment strategy.